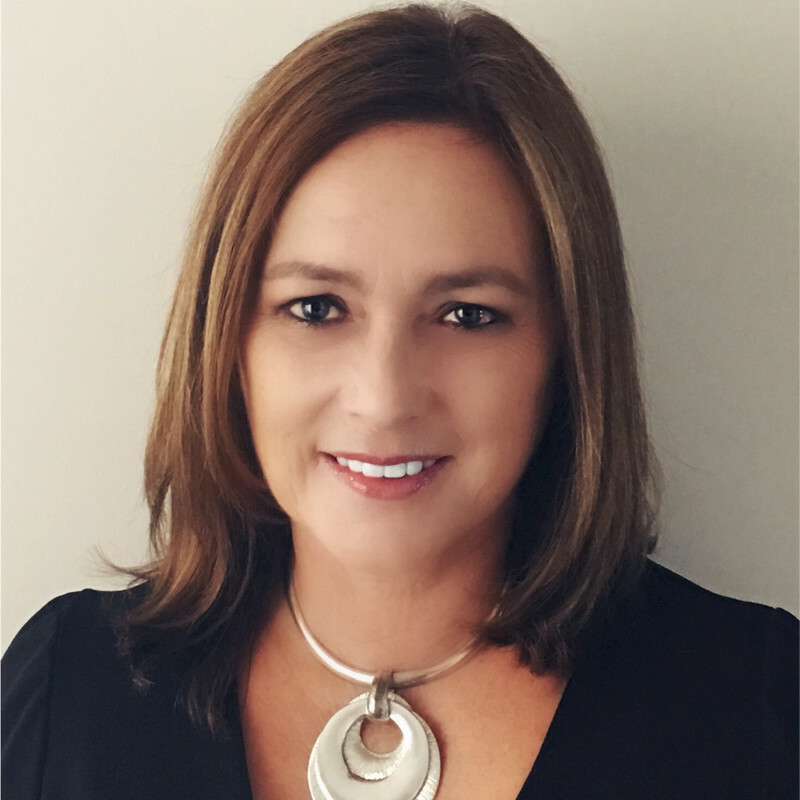 Jackie Gilna is a professional, well-rounded, results-oriented, multilingual entrepreneur with over 20 years of international experience in business development and management. She has extensive experience with Strategic Partnerships, Complex Contracts & Agreements C-level Executive & across diverse industries, including: International Trade & Commerce, Oil & Gas Safety Training, (Aviation, Marine, Firefighting), Technology and Financial Services. Convened by the Government of Ireland at the invitation of the Taoiseach, Jackie is also a participant of the Government of Ireland’s Global Irish Economic Forum, a global group of expatriate, senior business executives (GIN) which brings together select members of the Global Irish Network drawn from 37 countries with the Government, State Agencies and domestic business leaders for intensive exchange of ideas on the Government’s economic priorities. 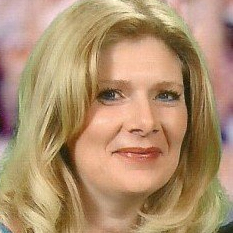 Jackie is President at Venuetown Inc, enthusiastically working on software solutions for the Meeting & Event industry. She Embraces the challenge of building a team that will deliver exceptional value to stakeholders, customers and each other, while enjoying a journey towards enhanced personal growth and success. Eoin Ruane works with Frouin Group Chartered Professional Accountants (a local Ottawa firm) providing audit, assurance, and tax services to a variety of clients in both the private and not-for-profit sector. 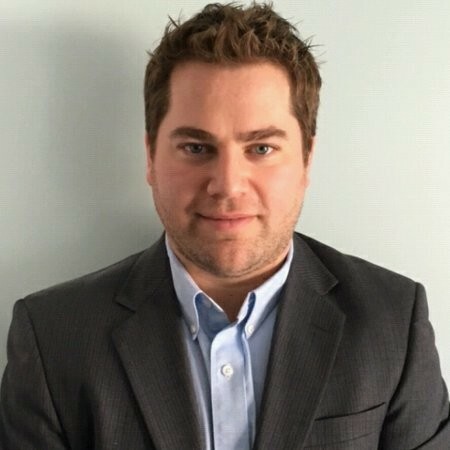 He graduated with an Honours Bachelor of Commerce in Accounting from the University of Ottawa in 2004, and obtained his Chartered Accountant Designation in 2008. Originally born in Galway Ireland, he moved to Ottawa as a young boy. A Gaelic Footballer, he played with the Ottawa Gaels beginning 1997, playing actively until 2010. Bernadette is a senior international business development consultant, with over 20 years of international trade, research and analysis, business development and expansion experience, on a global basis. She supports various Canadian and international government and industry clients with their international outreach, business development and expansion efforts, including Foreign Direct Investment attraction. She has assisted hundreds of organizations, of all sizes, across multiple sectors, providing tailored market information reports, exporting advice, market entry strategies, relevant introductions and organizing international trade delegations and international business events. She has worked in both Europe and Canada, but her clients are world-wide. Born and raised in County Galway, Ireland, Damien obtained his law degree from the University of Ireland Galway. In 2013, Damien moved to Ottawa and attended the LLM program specializing in international trade and foreign investments at the University of Ottawa. Damien joined Bell Baker as an associate lawyer following successful completion of his articles with the firm in 2015/2016 and his call to the Ontario Bar in June 2016. Damien practices in several areas including civil litigation, employment law and family law. 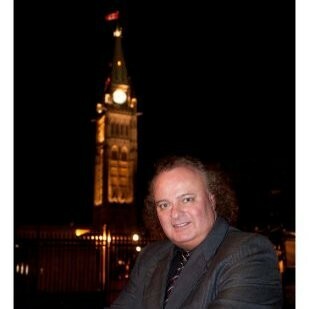 In his spare time Damien loves being involved in the film community in Ottawa. He co-founded the Irish Film Festival Ottawa in 2015, and is currently on the board of directors. Damien serves as legal advisor to the Irish Canada Chamber of Commerce and is actively involved in event planning with the organization. Gabriel McCaffrey’s 25+ years of global leadership experience, has included successful executive roles in Sales, Professional Services, Business Development, Technology, and Marketing. During this time he has made critical and decisive contributions with organizations such as Adobe, Indigo Pacific, 4Point, Akzo-Nobel, RealDecoy and Irdeto. On April 19th, 1992 the Heart & Crown Irish Pub opened its doors for the first time. Almost immediately, the Irish community flocked to the new watering hole for cold pints, live music and a wee bit of craic. The Heart’s co-founder? Pat Kelly of Galway, County. A labourer by trade, he formed Bradley-Kelly Construction with business partner, Larry Bradley. Pat is also the founder of the Ottawa Gaels, Ottawa’s Gaelic Football team. Richard was recently appointed as Deputy Director with the North America Commercial Division (Global Affairs Canada), responsible for promoting trade and investment relations between Canada, the U.S. and Mexico. He previously spent five years with the Investor Services Division where he directed a team of officers in the attraction of foreign direct investment (FDI) into Canada – building strong relationships with provincial and municipal partners and providing strategic advice to senior management. Richard has over twenty years of international experience within the Government of Canada including in the areas of innovation, trade policy and market development. He is a graduate of the University of Ottawa, holding degrees in Economics, Management and Public Policy. Richard’s connection to the Irish community began nearly 30 years ago when he first met his wife Róisín (Scott). From 2005 to 2009, he was honored to represent the Government of Canada at the Canadian Embassy in Dublin, where he held the role of Deputy Head of Mission, and was responsible for managing Canada’s Commercial, Consular and Political programs in Ireland. Richard has been on the Board of Directors for the Ireland Canada Chamber of Commerce – Ottawa since its beginning in 2010. Through his company OpinioNation, Michael has conducted a number market research and stakeholder evaluation projects in Ireland, for both the public and part sectors. For example: The D.A.R.T., Dunnes, and Social Welfare. Projects were conducted in locations such as Dublin, Cork, Wexford, Sligo, Dunfanaghy, and Aughnacliffe. Michael earned a Certification from the Political Management Institute, Kent State University and holds a Bachelor of Arts; Political Science from the University of Windsor. 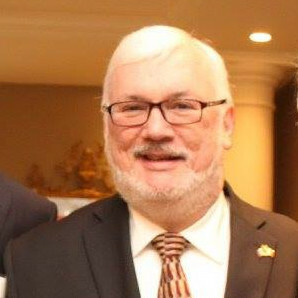 In addition to his duties with ICCCOTT, he manages the National Capital and Area Federal Liberal Policy Group; is an active participant at the Pearson Centre for Progressive Politics, and has been a past board member with several regional organizations including the Rideau Canal Festival, and Capital Woman Magazine. 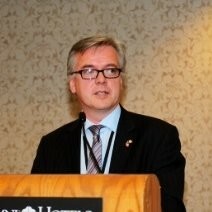 Michael Hurley took up duty as Deputy Head of Mission at the Embassy of Ireland to Canada in August 2014. He has responsibility, among other things, for bilateral political relations and trade promotion. A career diplomat, Michael was previously Deputy Director for Disarmament and Non-Proliferation at the Department of Foreign Affairs and Trade in Dublin from 2011 to 2014. In that capacity he had responsibility for promoting nuclear disarmament and non-proliferation. Michae served in The Hague from 2006 to 2011 as Deputy Head of Mission at the Irish Embassy to The Netherlands and, concurrently, as Deputy Permanent Representative of Ireland to the Organisation for the Prohibition of Chemical Weapons. His other overseas assignments have been at the Irish Embassy to Spain in Madrid (1996) and at the Permanent Representation of Ireland to the European Union in Brussels (1998-99). At the Department of Foreign Affairs and Trade in Dublin he has worked in the Department’s Corporate Services Division, its Political Division, its Consular Division and the Office of the Minister of State. Michael has been on the ICCCOTT Board of Directors since 2015.